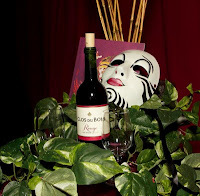 I was a guest last month for the Clos du Bois Rouge launch at Cirque du Soleil-Kooza where I met Katie Lee, cook book author and ambassador for Clos du Bois Wines. In addition to talking about the show, our mutual love of Rosé wine in the summer and the new release of the 2010 Clos du Bois Rouge, she shared with me that she had paired some of her recipes with this new wine. As I am always looking for something new to cook to change up our at-home dining, I was interested to hear that one of her favorite dishes with the wine was her BBQ chicken. If that wasn't intriguing enough, she also offered up a cookie recipe to go with the wine as well. As a native Texan, I am pretty sure that I know BBQ so I was curious to see what her recipe would be like as she is from West Virginia but now lives in The Hamptons. The marketing team was kind enough to send me a bottle of the wine and the dinner plan was on. I had most of the ingredients already in my pantry so there wasn't too much shopping that I needed to do other than to buy dried cherries for the cookies and to get the chicken, both of which I got at Whole Foods along with some of their smoked potato salad and some fresh corn on the cob for the sides. I made the cookies, mixed up the dry rub and made the BBQ sauce in the morning so my evening would be a little bit smoother. Later that evening, I got the chicken cooking, set the table and opened the wine. 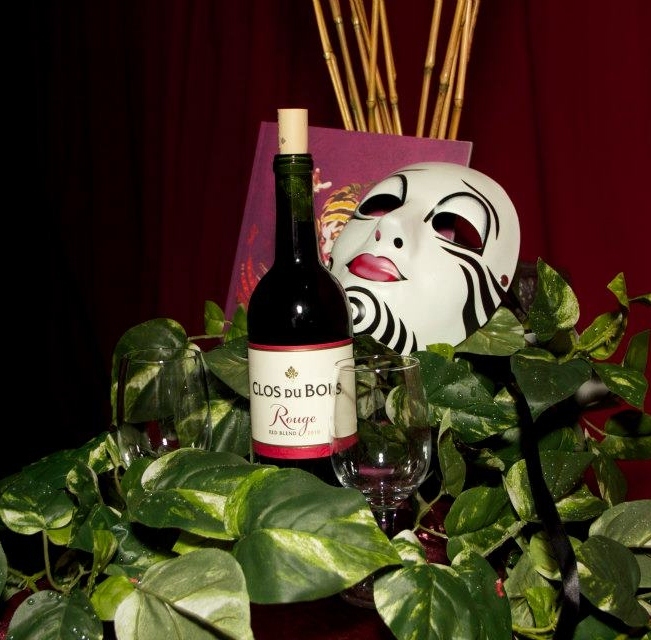 The 2010 Clos du Bois Rouge had pronounced aromas and flavors of fresh ripe plums, mixed berries and cherries with cocoa. It had a medium+ body, smooth ripe tannins and medium+ acidity. The wine was fresh and fruity and tasted great, especially for the approximately $15 price. I took the chicken out of the oven as my husband walked in the door and dinner was served. 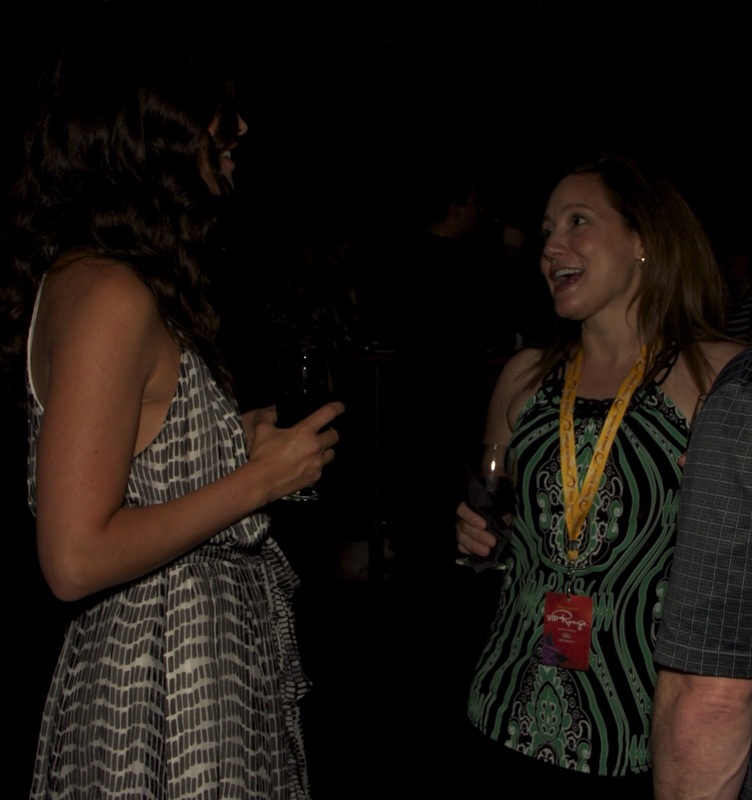 We both agreed that this was a well done pairing by Katie Lee. If you are wondering why this red wine worked so well with chicken, it is because her BBQ sauce recipe had a really nice flavor balance, it was a more tangy style than the sweet and spicy that is so common around here. The tangy flavor is primarily from the acidity of the apple cider vinegar in the sauce which made the wine taste a bit more rich and the fruit flavors seem sweeter. It was also really nice with the dried cherry and chocolate chunk cookies after dinner because the wine and the cookies both had a similar flavor profile and the slight bitterness of the dark chocolate and the sour cherry flavor in the cookies kept them from being overly sweet so that they did not detract from the wine's natural fruitiness. I would recommend both the wine and Katie Lee's recipes, I found the directions easy to follow and felt that it would be affordable to do for a small group or just to have as I did for a nice dinner at home for two.